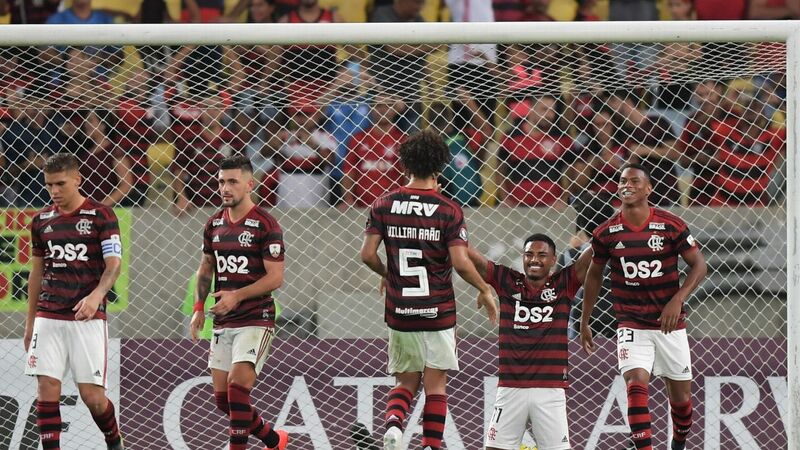 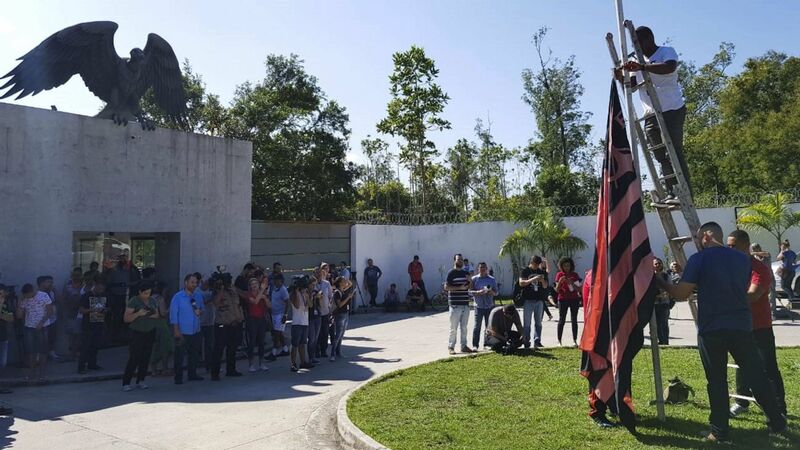 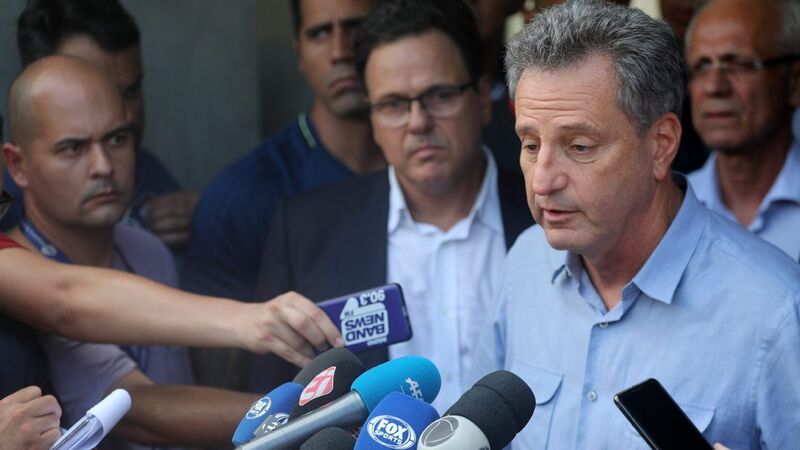 Brazilian club Flamengo played their first match since a fire broke out in their training ground and killed 10 academy players on Feb. 8. 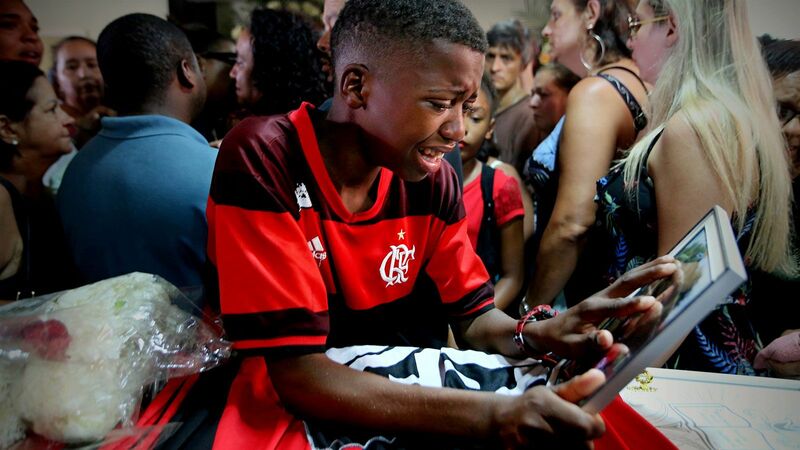 The game was initially scheduled for Saturday, only hours after the deadly incident, but was cancelled after the tragedy. 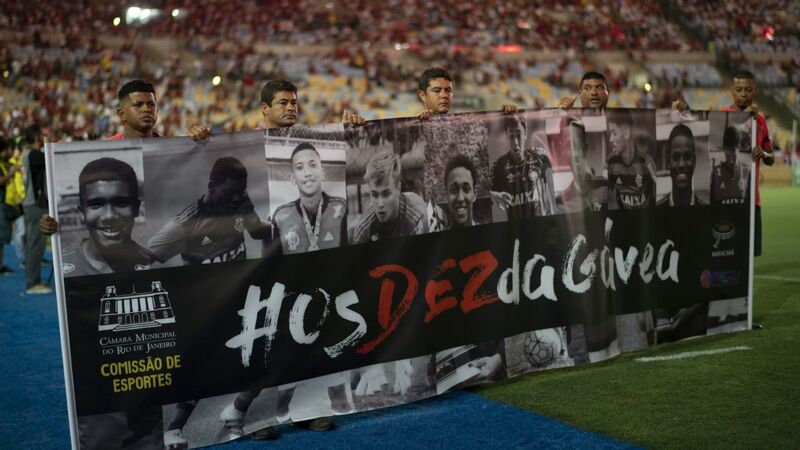 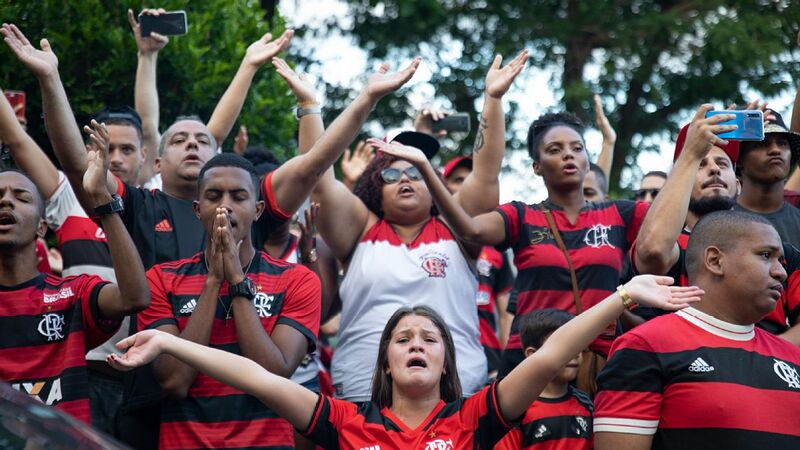 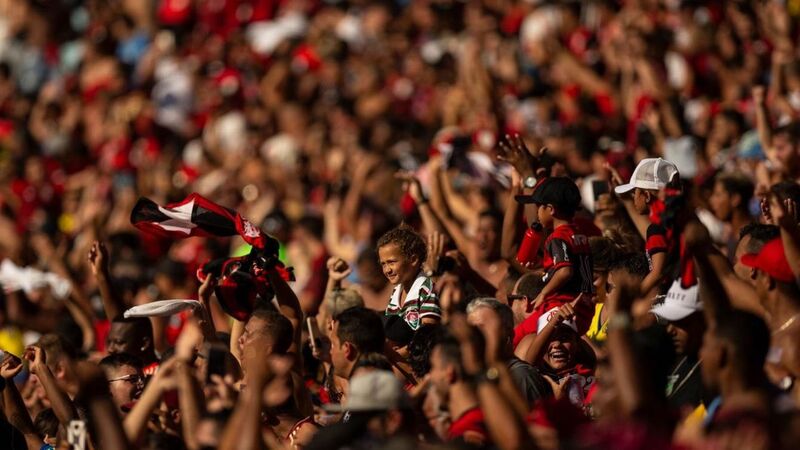 Flamengo supporters sang a song to honour the dead at 10 minutes of play.